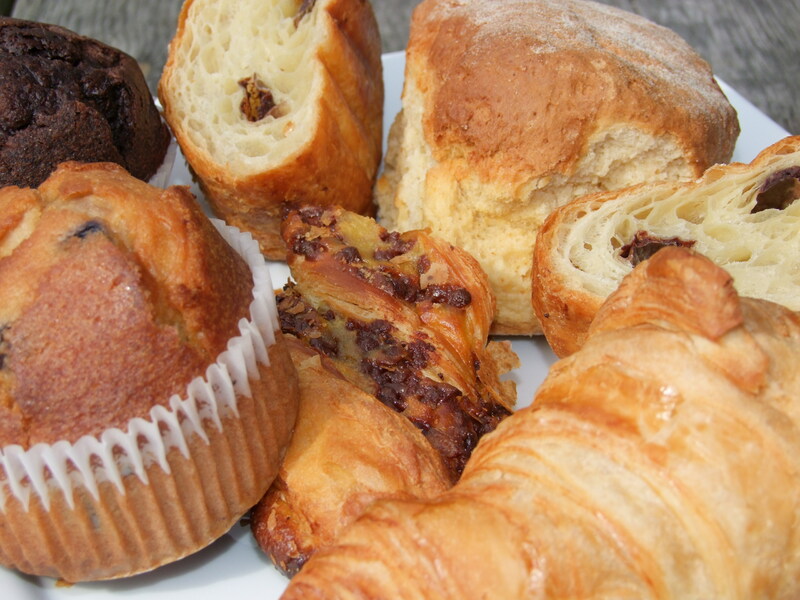 Selection of Scones, Muffins,Mini Danish, Croissants Choc au lait and Almond Croissants. 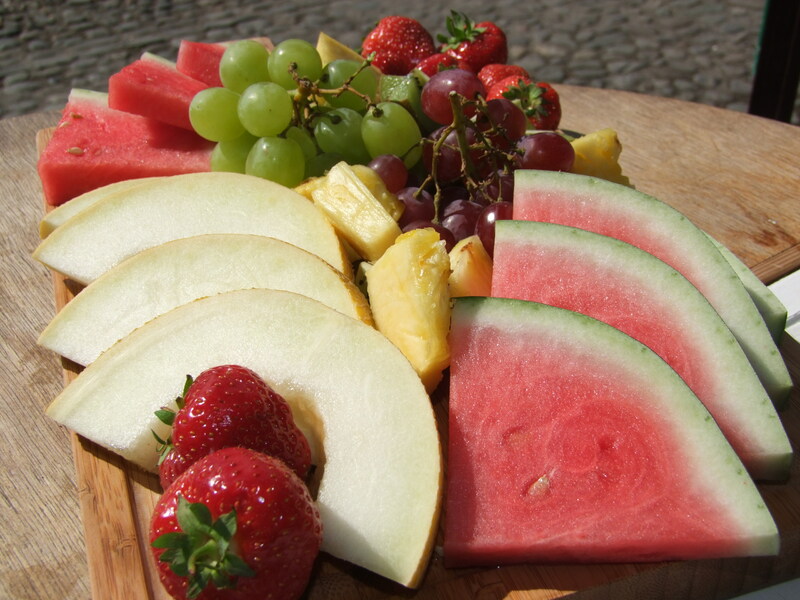 Wedges of Water Melon, Honeydew Melon, Grapes, Kiwi, Pineapple and Strawberries. Buffet Style, including: Bowls of Natural Yogurt, Granola, Muesli Fresh Fruit Salad and Apple/Orange Juice. 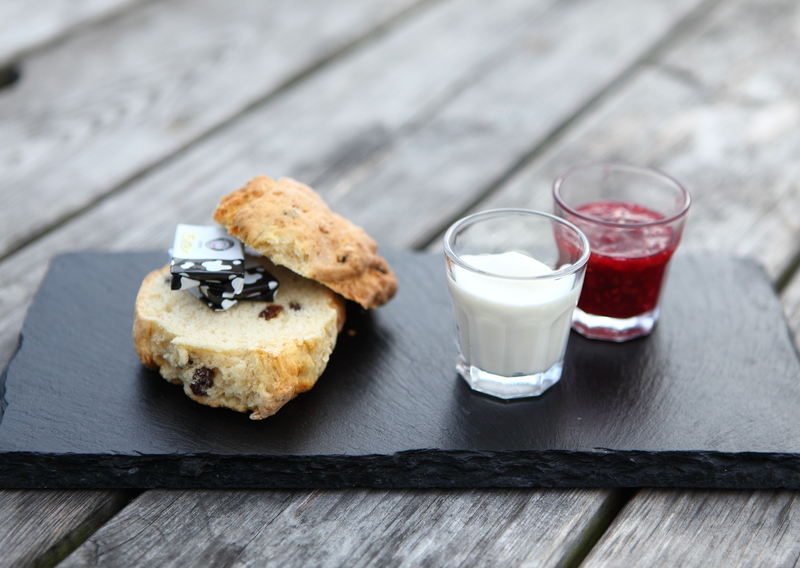 Treat your Clients and Staff to an all inclusive Buffet Serviced Breakfast.Including: Staff and Crockery. Why not check out our Extra’s, so we can assist you and transform your organisation into the perfect venue for all occasions.